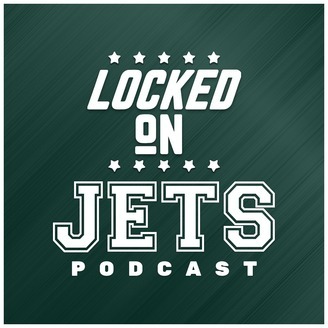 John Butchko hosts your daily New York Jets podcast Locked on Jets part of the Locked on Podcast Network. #jets #newyork #nfl. It is finally almost here. The 2019 NFL Draft starts in six days. 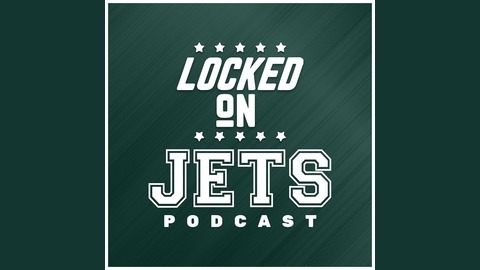 Whether the Jets keep the third pick or trade down, the team's eventual pick will likely be viewed as either filling a need or the best player available (ideally both). This is how these picks tend to be evaluated. For a long time I have felt like this thinking was too simplistic. I think there are considerations that go beyond these two concepts. In addition, I think there are complex elements that go into what constitutes the best player available and a team's most pressing need. Are we talking about the best player today, or the guy who will grow into the best player eventually? Are we talking about the position that is a need because it has the lowest quality players, or a cornerstone position lacking impact talent? These are some of the considerations teams have to make before turning in their cards. On today's podcast I offer my thoughts on what teams should think about in their Draft rooms.